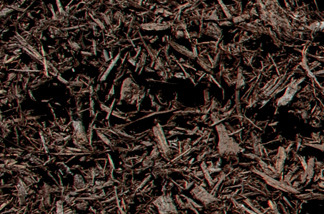 What makes our mulch blends stand out from the rest? 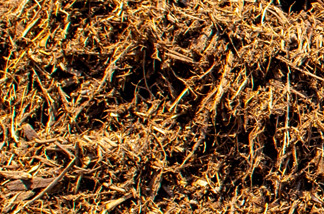 Mulch provides several beneficial things for your garden as it continuously breaks down, feeding the microbes in your soil. It provides a cover to slow down soil evaporation up to 75%, making watering requirements much lower, and keeps root systems cool in the summer and warm in the winter. 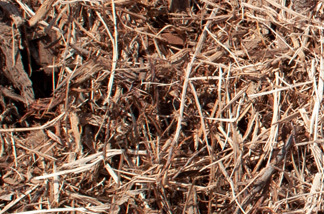 Mulched beds will have fewer weeds since a layer of mulch covering the soil helps to block weeds from growing through. Mulch also helps in suppressing disease by keeping plants from stressing and providing large amounts of beneficial microbes that will not allow harmful ones to grow. 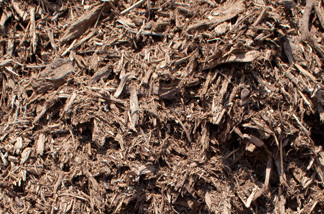 All mulches are good for your garden. The colors are purely aesthetic, so choose what you like best.